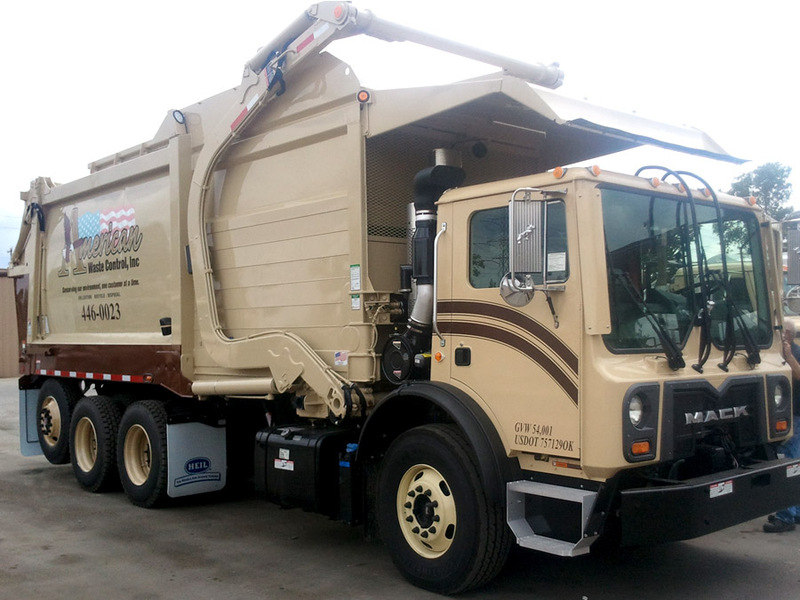 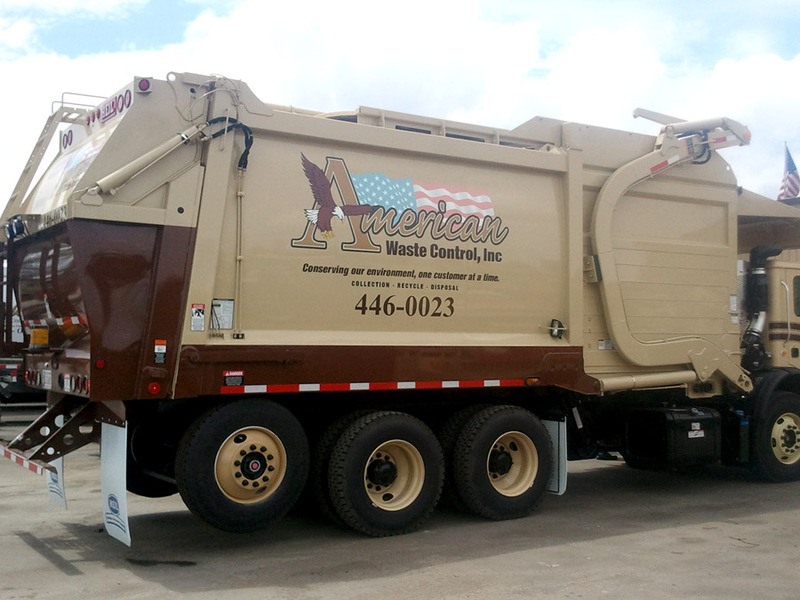 Combination cut vinyl and printed graphics on a front end loader collection truck for American Waste Control. 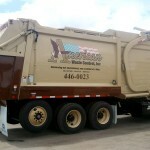 Custom graphics packages can be done for nearly any vehicle – truck, van, boat, or even waste collection trucks. 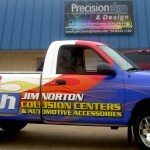 Give Precision Sign & Design a call today to find out more having graphics done on your vehicles. 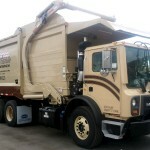 This entry was posted in Company News, Vehicle Wraps on July 1, 2012 by psd_dev. 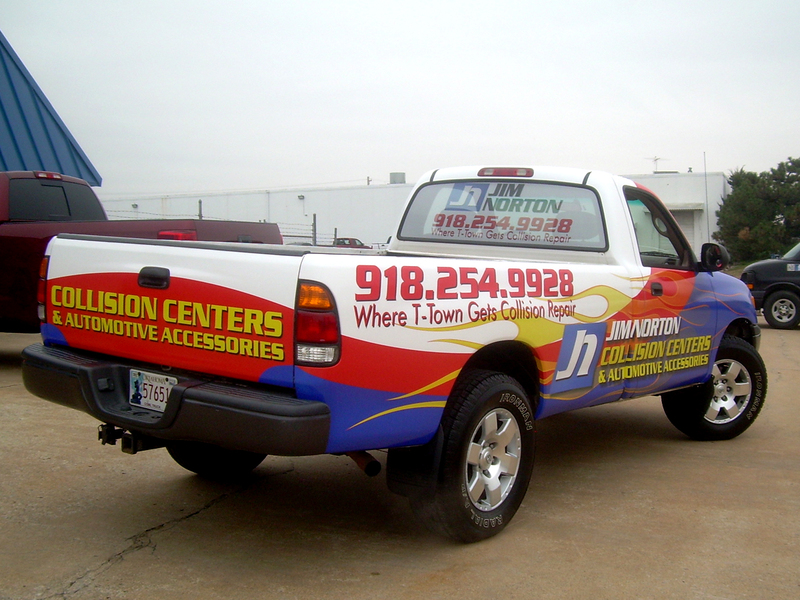 Bright and bold is a sure fire way of catching people’s attention. 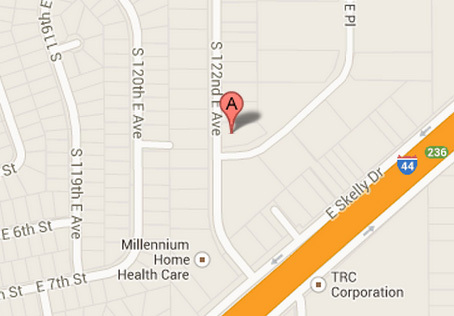 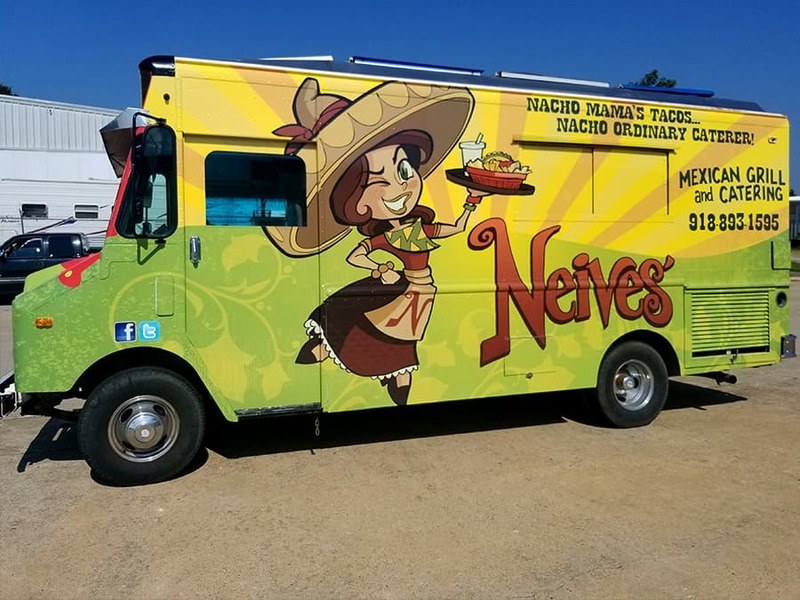 The design and colors flow nicely without distracting from their logo and contact information. 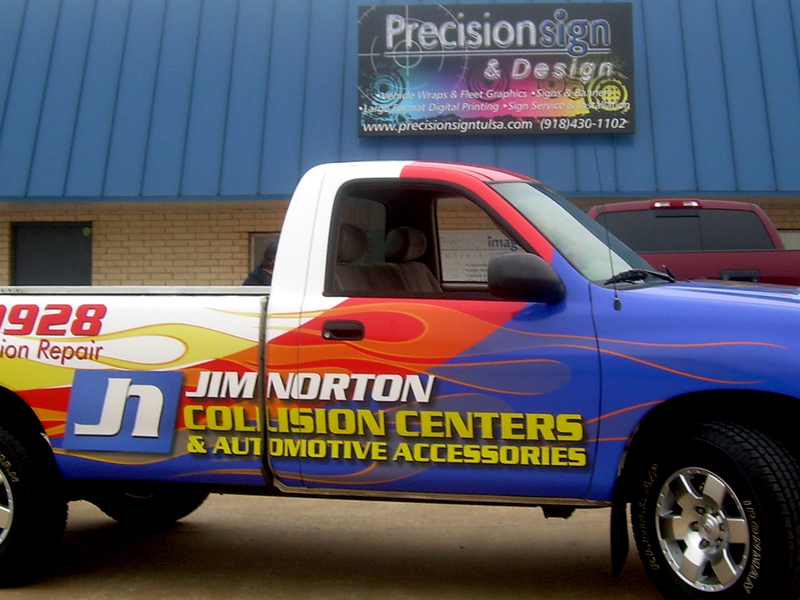 Whether you want a wrap that is subtle or really pops, we can create great designs for your wrap project. 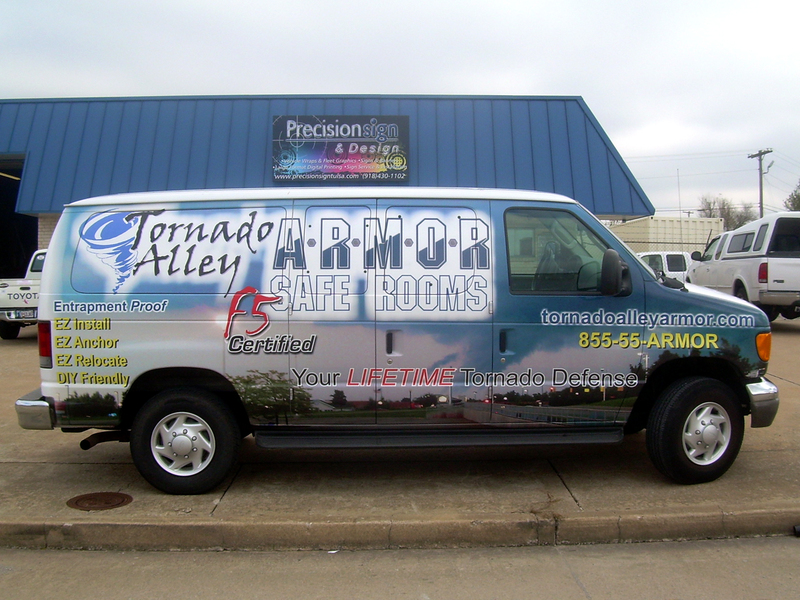 This entry was posted in Company News, Vehicle Wraps on December 18, 2011 by psd_dev. 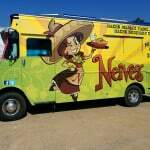 Complete wraps completely change the look of a vehicle. 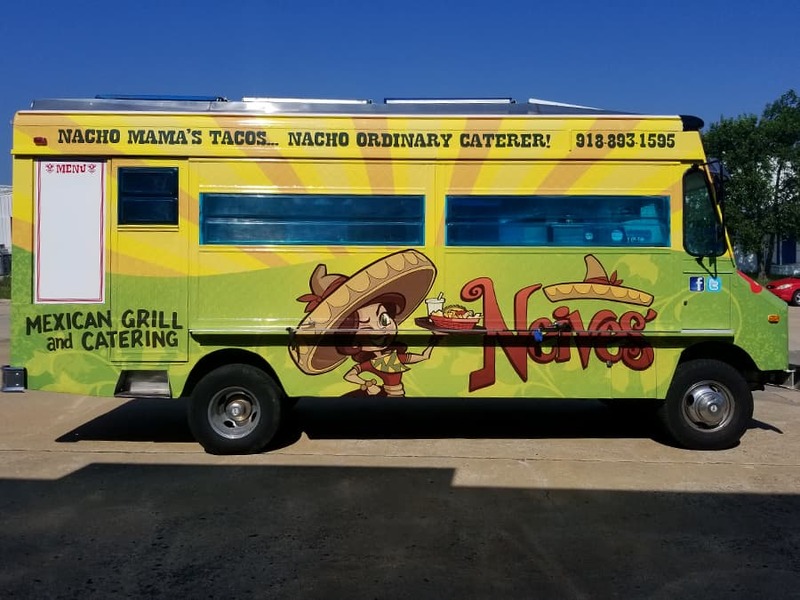 This vehicle went from a light blue to what you see here. 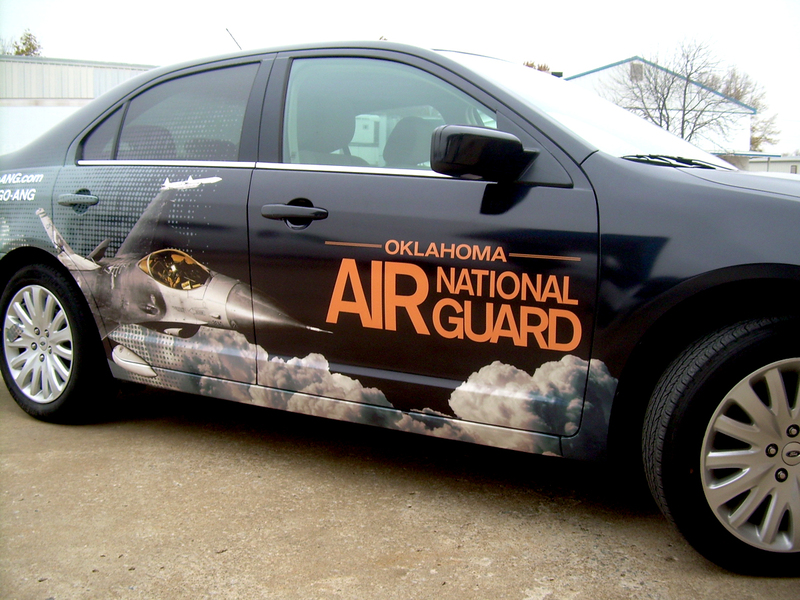 When wrapping the entire car, the possibilities are virtually endless. 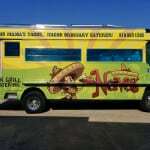 Make sure to give us a call when having your next wrap done. 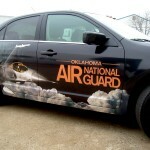 This entry was posted in Company News, Vehicle Wraps on December 17, 2011 by psd_dev. 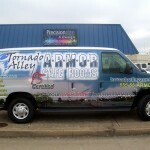 Vans offer a lot of square footage for your business to advertise. 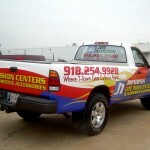 Take advantage of all that space and let potential customers know what you do and how to reach you. 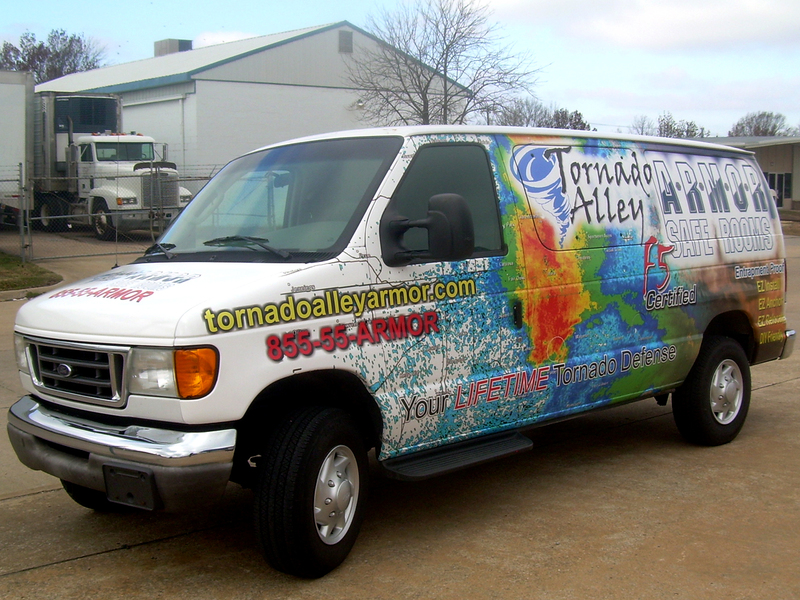 If you’d like to find out about having your van wrapped, give us a call today! 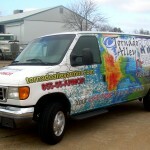 This entry was posted in Company News, Vehicle Wraps on December 16, 2011 by psd_dev.